The shop/house – the building combining commercial/retail uses and dwellings – appears over many periods of history in most cities in the world. This book combines architectural history, cross-cultural understandings and accounts of contemporary policy and building practice to provide a comprehensive account of this common but overlooked building. The merchant's house in northern European cities, the Asian shophouse, the apartment building on New York avenues, typical apartment buildings in Rome and in Paris – this variety of shop/houses along with the commonality of attributes that form them, mean that the hybrid phenomenon is as much a social and economic one as it is an architectural one. Professionals, city officials and developers are taking a new look at buildings that allow for higher densities and mixed-use. 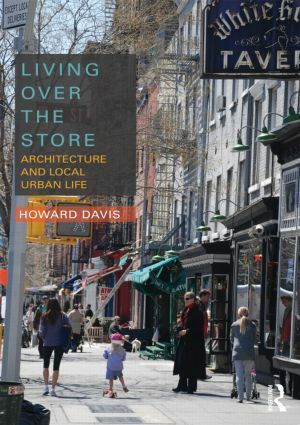 Describing exemplary contemporary projects and issues pertaining to their implementation as well as the background, cultural variety and urban attributes, this book will benefit designers dealing with mixed-use buildings as well as academics and students.